EK Water Blocks, Ljubljana based premium water cooling gear manufacturer, is working on a new Full Cover water block for for the latest, two-slot revision of ASUS R9280X-DC2(T) series graphics card, powered by AMD® Radeon R9 280X GPU. 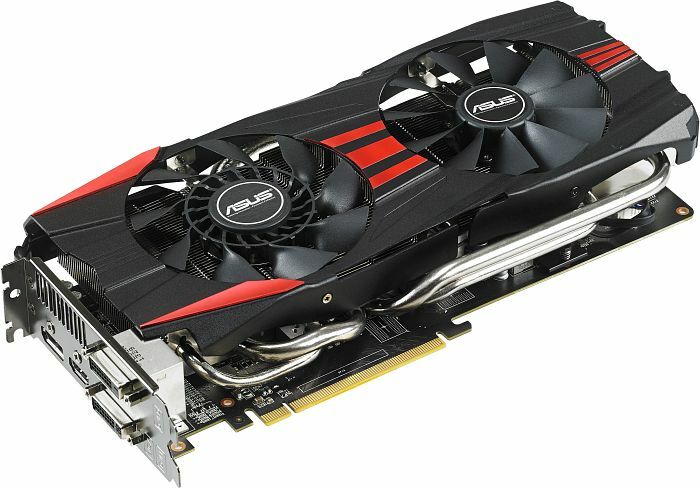 At the moment ASUS has two physically different revisions of R9280X-DC2(T) series graphics cards on the market. The first revision, called the ASUS R9280X-DC2(T)-3GD5-V2, is already compatible with our existing EK-FC7970 DCII water block while the ASUS R9280X-DC2(T)-3GD5 is a complete redesign and thus not compatible with the said water block. The upcoming EK-FC R9-280X DCII will be a high performance full-cover water block for engineered specifically for the latest revision of ASUS design Radeon R9 280X DirectCU II series graphics cards. This product will directly cool the GPU, RAM as well as VRM (voltage regulation module) as water will flow directly over these critical areas thus allowing the graphics card and it’s VRM to remain stable under high overclocks. 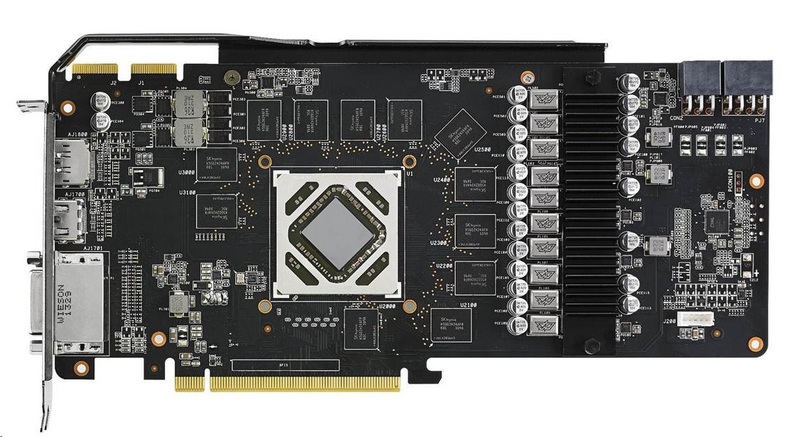 Up to four water blocks could be used on a single ATX form factor motherboard by using EK-FC Terminal (DUAL, TRIPLE or QUAD type) system or other means of interconnectivity. EK-FC R9-280X DCII will also feature a very high flow design allowing the product to be used in liquid cooling systems using weaker water pumps. The products will be available for purchase through EK Webshop & Partner Reseller Network in mid- to late November 2013.